Several Nissan models have been designed with 4-wheel-drive capabilities. This means that they have a transfer case that transfers engine power from the transmission to all four of your wheels. The transfer case is important because it makes your vehicle a 4-wheel drive. The transfer case is very complex with moving parts and fluid. 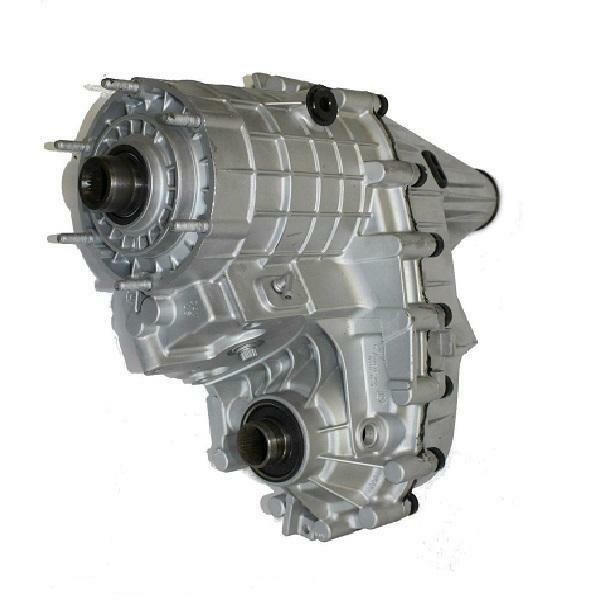 The transfer case also acts as a differential that adjusts for the difference in rotation between wheels when turning. As you can see, your transfer case is vital but is often considered ‘out of sight and out of mind’ until you notice that there is a problem. Transfer case fluid needs to be replaced about every 30,000 miles; however, it is possible that driving factors like heavy hauling can cause problems with your transfer case components or the transfer case fluid. At United Nissan of Las Vegas, we always recommend following the maintenance service interval in your owner’s manual, but we also know that some factors can cause you to need Nissan Transfer Case Service at shorter intervals. Regardless of the condition of your transfer case fluid, if you have any of the signs of faulty transfer case performance, then you’ll need a Nissan Transfer Case Service to restore it back to factory specifications. If you are experiencing any of the symptoms of a faulty transfer case, we strongly recommend scheduling a Nissan Transfer Case Service to restore your vehicle to factory specifications. We have a team of Nissan Certified Trained Technicians that know your vehicle better than anyone else. Schedule an appointment today at United Nissan of Las Vegas to get the job done right.